A recent large study published in JAMA compared end-of-life practices for people with cancer in seven developed countries from 2010 to 2012: USA, Belgium, Canada, England, Germany, Norway and the Netherlands. The United States had the lowest proportion of in-hospital deaths and lowest number of days in the hospital in the last six months of life. Conversely, over 40% of patients who died from cancer were admitted to the intensive care unit (ICU) in the last 6 months of life (more than any other country in the study by a factor of two.) Something we have seen echoed in previous research. Spending for end-of-life care in the hospital was high in the America but not as high as in Canada and Norway. It should be noted that in the figure shown that physician costs are not included in the US figure and therefore should be considered an underestimate. Chemotherapy use was highest in Belgium followed by the US. The place of death seems to have shifted in the US away from the hospital as in the early 1980’s over 70% of patients with cancer died in the hospital and longer hospital stays were more common. Besides all patients over 65 with any cancer, the researchers also looked at a targeted population of patients with lung cancer over age 65. The secondary analysis of this more similar group reinforced the patterns seen in the larger group with various cancer types. Other commentary on this research can be found in the NY Times and Medscape. The article is not open access at this time. T1: Are you surprised with the results of the study? If so, elaborate! T2: How can the US centres reduce end of life hospitalisations and expense near end even further? T3: What can other countries learn from the US practice? What can the US learn from the international community? 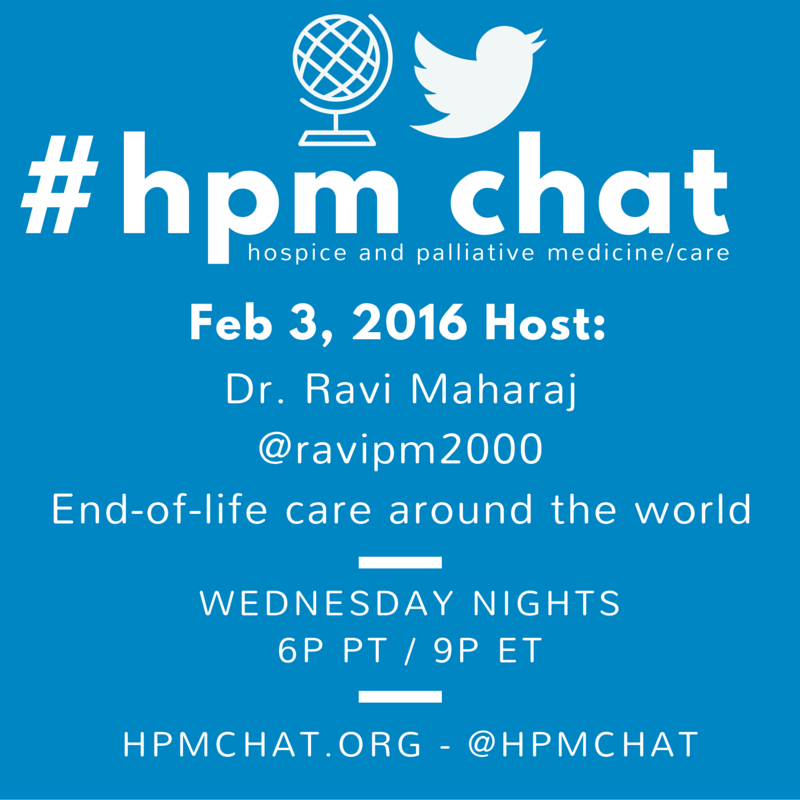 T4: Do you believe dying patients without cancer have similar outcomes? 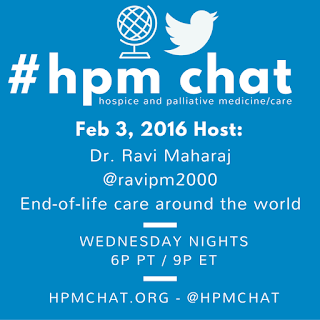 Ravindra P. Maharaj, MD is a palliative care physician and lecturer at the University of the West Indies. He is, more importantly, a proud new father of a rambunctious little boy.